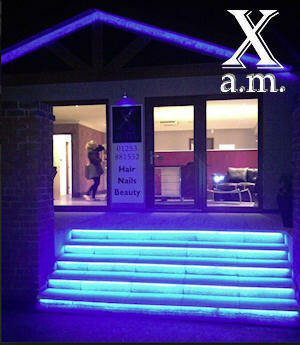 Newton Hall is proud to present their new addition to the Park: X a.m Hair and Beauty Salon. The new beauty salon offers hair and beauty treatments, nail technician and the chance to top up your tan in the tanning shower. Have a friendly chat with the staff over a cup of tea, in a beautiful environment. 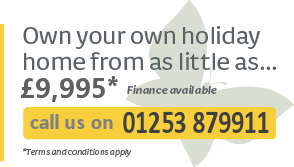 Why not call in for a friendly chat with the staff over a cup of tea or coffee!